John M. Barger joined Deseret Trust Company in 2013. He previously worked for brokerage and bank-affiliated trust companies and investment management firms in Montana and Utah, serving as senior trust administrator, senior trust officer and senior vice president. Mark B. Feinauer has been with Deseret Trust Company since 2005. Prior to joining Deseret Trust Company he worked for the trust departments of three major banks in Utah. In all three institutions he served as manager of personal trusts. 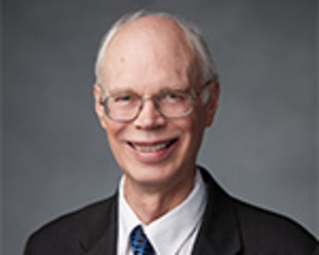 Edwin A. Dennis has been with Deseret Trust since 2010. 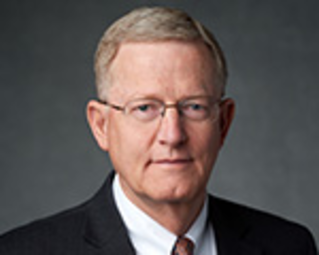 Prior to joining Deseret Trust Company, he worked in other Church affiliated organizations since 1985, including Ensign Peak Advisors, Finance Department, and Material Management Department. Rickey N. Garner has been with Deseret Trust Company since 1999. Prior to joining Deseret Trust Company, he worked in the trust departments of two national banks with offices in Utah, serving as a trust administrator, fiduciary auditor, compliance officer, and operations supervisor. He administers approximately 235 accounts at Deseret Trust Company. Tyler has been serving Deseret Trust Company since 2009. He has been managing the Online Donor Advised Funds during this time. He previously worked for Beneficial Financial Group in investment accounting. He administers over 200 accounts along with the Online Donor Advised Funds at Deseret Trust Company. Denisha R. Harris has been with Deseret Trust Company since 2017. 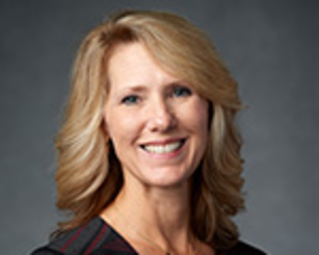 Prior to joining Deseret Trust Company, she worked in the trust department of Zions Bank for 28 years.